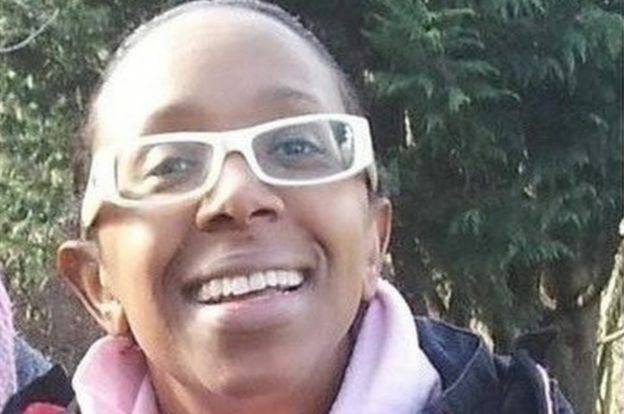 Police searching for a missing former EastEnders actress and her two children have found three bodies at their south-east London home. 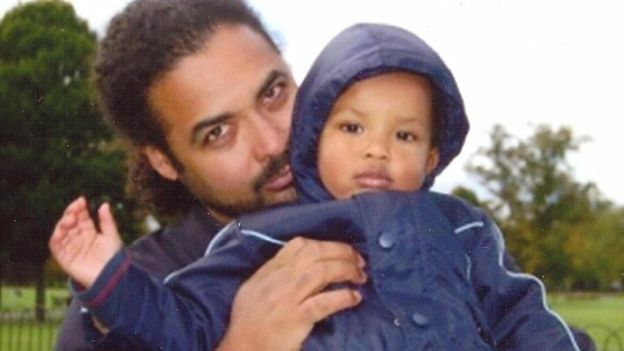 Sian Blake, 43, and her two young sons, aged four and eight, have not been seen since 13 December. 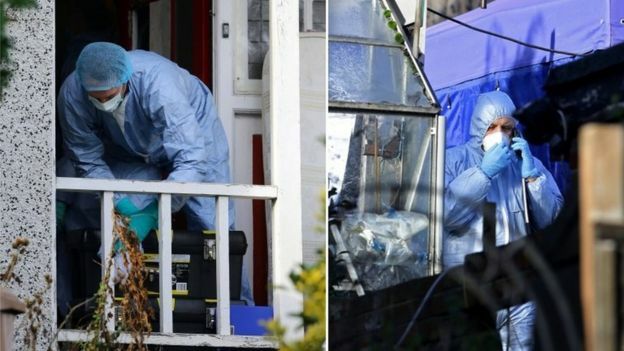 The Met Police said the bodies were found in the garden and a murder investigation was under way. Ms Blake’s partner Arthur Simpson-Kent, 48, had alerted police but went missing himself three days later. 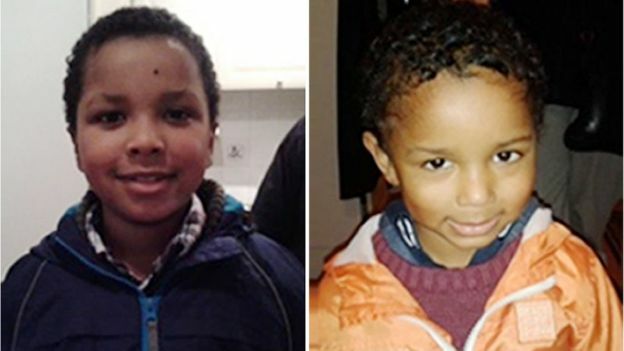 Mr Simpson-Kent is the father to the actress’s two children Zachary, eight, and Amon, four, who were last seen in Waltham Forest, north-east London. Ms Blake, who has motor neurone disease, played Frankie Pierre in the soap between 1996 and 1997. 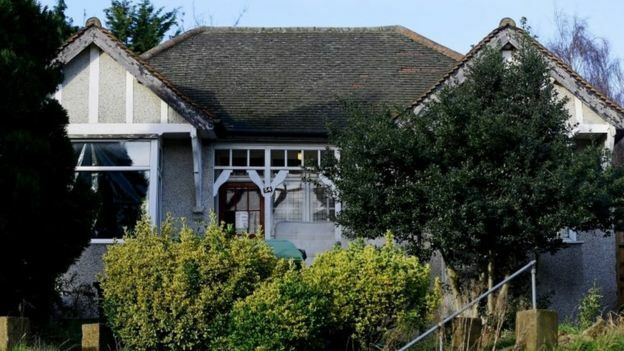 Police had earlier revealed that Ms Blake’s car had been found on Calvert Avenue, Bethnal Green, east London on 3 January, although it is not known how it came to be there. Det Supt Monk said the force was continuing to try and track down Mr Simpson-Kent. 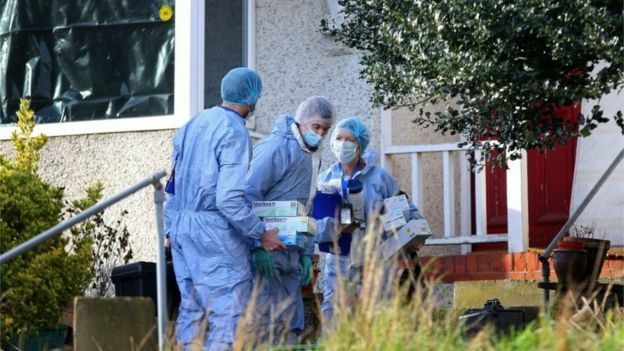 Next-door neighbour Sam Sanni-Alashe said: “I am in shock. I know the lady. I see the children playing at the back. I say hello all the time. We are not close but she was a very happy woman. “This is a disaster and it is awful for the community. “I would see them most of the time in the summer but I have not seen them for about six weeks,” he said. 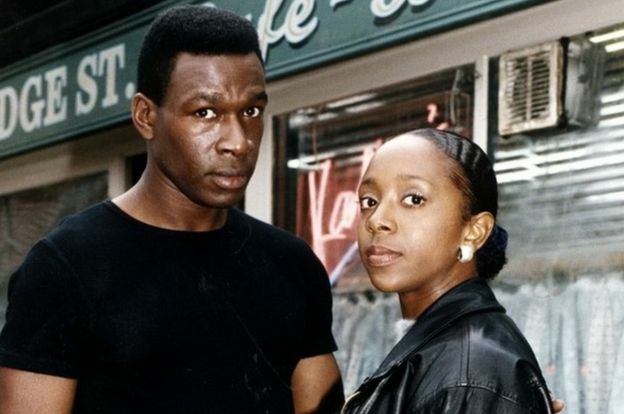 As well as EastEnders, Ms Blake also appeared in the 1998 film Siberia and TV movie May 33rd in 2004 under her stage name Syan Blake, according to her IMDB profile.